During the holiday season we decided to pair up with a group called Praise to do a canned food drive! The group consisted of several churches from around the area in Blair, Mangum, and Sentinel. We named the food drive “A Baby Changes Everything” due to the play the Praise group put on of holiday traditions and baby Jesus. The play was held in the performing arts center here at Quartz Mountain Resort. 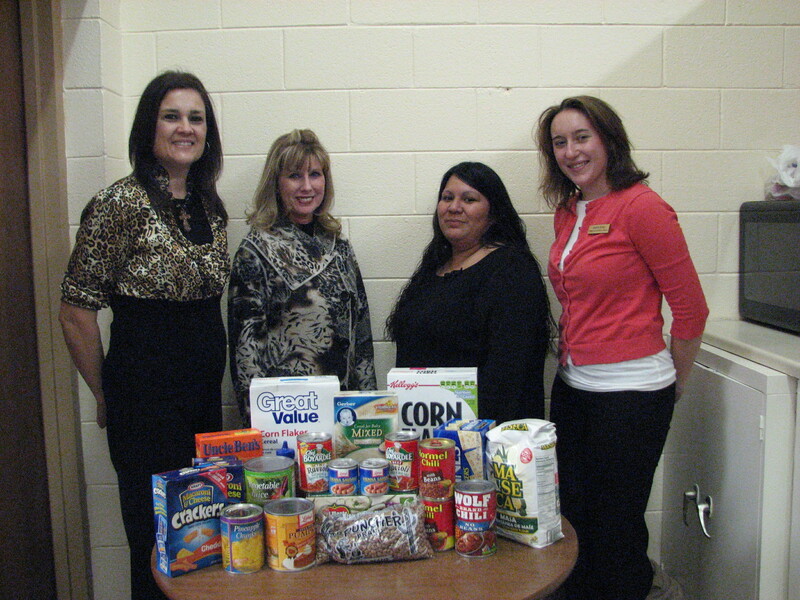 On December 21 we collected 600 items of food and received gracious, signficant monitary donations. We then in return gave our collections to a Sentinel Food Bank, Altus Food bank, and also Southwest Oklahoma Community Action Southwest Housing. It was such a succes, this will become an annual event the monday before Christmas. 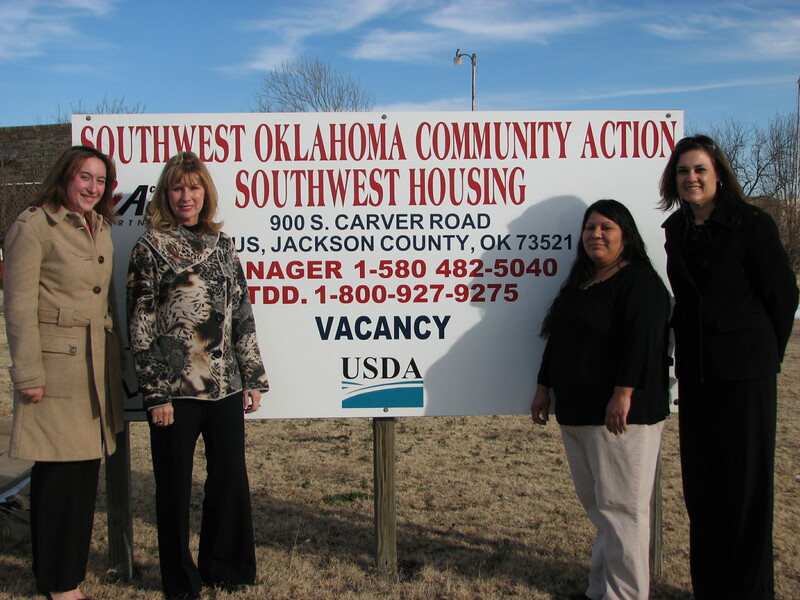 Thanks are definately due to Julie Barnett and Southwest Oklahoma. I know everyone can’t wait till Easter time to do it all again, with another play production as well. « Visit our sister Hotels!